New APN Partner Competency Program from Amazon Web Services. Graebert among the first Advanced Technology Partners to achieve the AWS Industrial Software Competency with its Cloud-based CAD technology ARES Kudo. September 18, 2018 – Berlin, Germany – Graebert™ GmbH www.graebert.com– a pioneer in developing high-performance CAD solutions across desktop, mobile and cloud, announced today that it has achieved Amazon Web Services (AWS) Industrial Software Competency status. This designation recognizes that Graebert has demonstrated technical proficiency and proven customer success building solutions targeting one or more of the primary steps in discrete manufacturing or process industries in the category of Product Design of the AWS Industrial Software Competency. These specialized software solutions enable companies in process and discrete manufacturing industries to increase the pace of product innovation while decreasing production and operational costs in their value chain. Achieving the AWS Industrial Software Competency differentiates Graebert as an AWS Partner Network (APN) member that has delivered proven customer success providing specialized solutions aligning with AWS architectural best practices to support product design applications and services used in the design phase, including computer-aided design (CAD), computer-aided engineering (CAE), electronic design automation (EDA), and Civil engineering. AWS is enabling scalable, flexible, and cost-effective solutions from startups to global enterprises. To support the seamless integration and deployment of these solutions, AWS established the AWS Partner Competency Program to help customers identify Consulting and Technology APN Partners with deep industry experience and expertise. 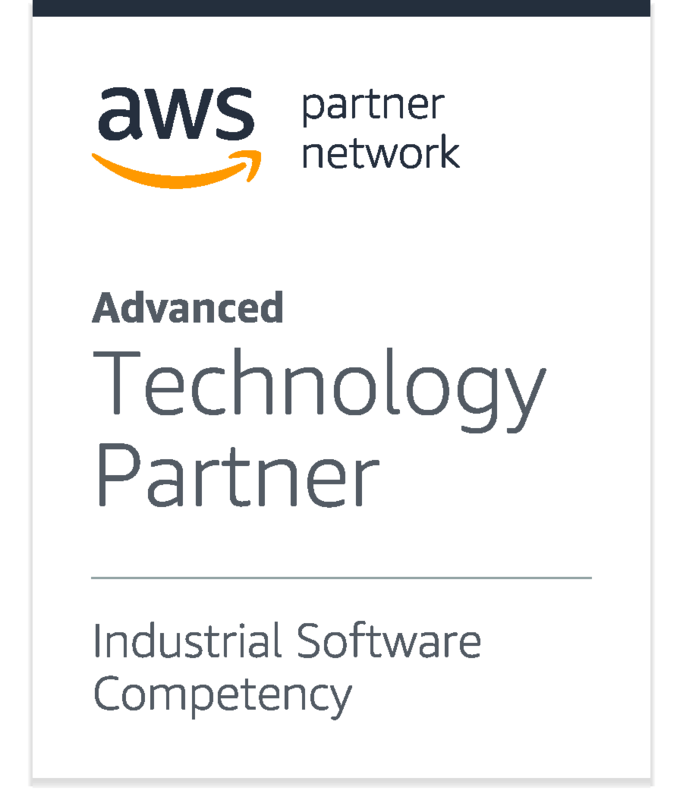 To receive the AWS Industrial Software Competency designation, APN Partners undergo rigorous AWS technical validation related to industry specific technology as well as an assessment of the security, performance, and reliability of their solutions. 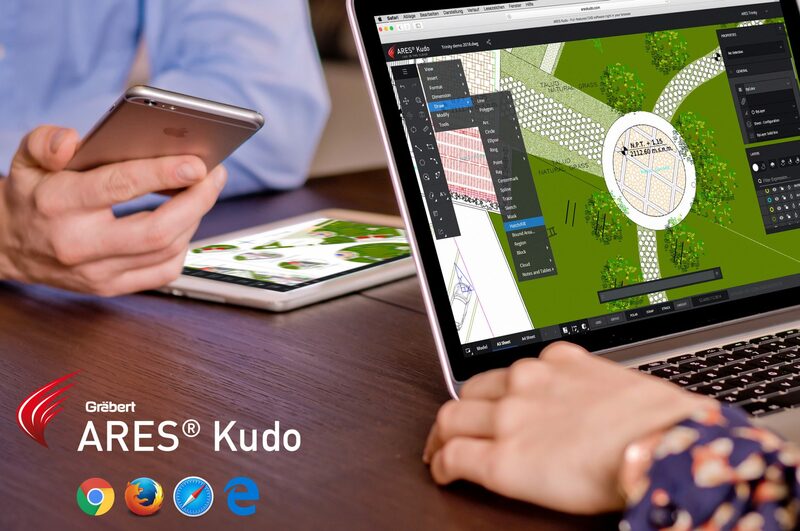 Powered by AWS’ Global IT infrastructure, ARES Kudo offers all the CAD features you came to expect to create and modify drawings in DWG or DXF format, with the additional agility to run in the Cloud. ARES Kudo integrates with your private cloud storage via WebDav or with popular cloud storage services such as Google Drive, Dropbox, Box, and OneDrive. Nothing to install, nothing to update, you just need a Web browser to access and edit your drawings online. Graebert is a leading developer of DWG-editing CAD software headquartered in Germany. The Graebert product portfolio is anchored by the ARES Trinity of CAD software – a powerful suite of DWG-based CAD software for desktop, mobile and cloud – which also enables developers to create standalone CAD applications. The three solutions are bundled into a unique subscription allowing users to take advantage of each platform with similar features but different use cases. Overall, millions of professionals use our CAD technologies in more than 100 countries. Editors note: Logos, screenshots and additional data are available from the Graebert PR contact.